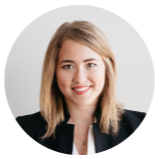 Lauren helps App Press customers make beautiful, engaging mobile apps every day. Rome is now known for its many tourist attractions. The Colosseum was built in 80 AD. The Pantheon in the year 126. The Trevi Fountain was completed in 1762. Today, the city still stands tall, but it looks far different than it did in its inception. How does this history lesson connect to what makes an app successful? Are you trying to build a social networking app for the workplace? Do you want to build a productivity app that helps users manage their time more efficiently? Whatever the idea, think of the problem users of your app will try to solve through the use of the app. ‍Why will users want to use the app? What is the primary user flow through the app? What features does a user encounter when moving through the app? Which features are absolutely necessary for the first version? Keeping your users in mind will help you focus on the features the first version of your app will need. Think about the core features - what would help your app stand out from similar apps? Why would someone download and use your app? 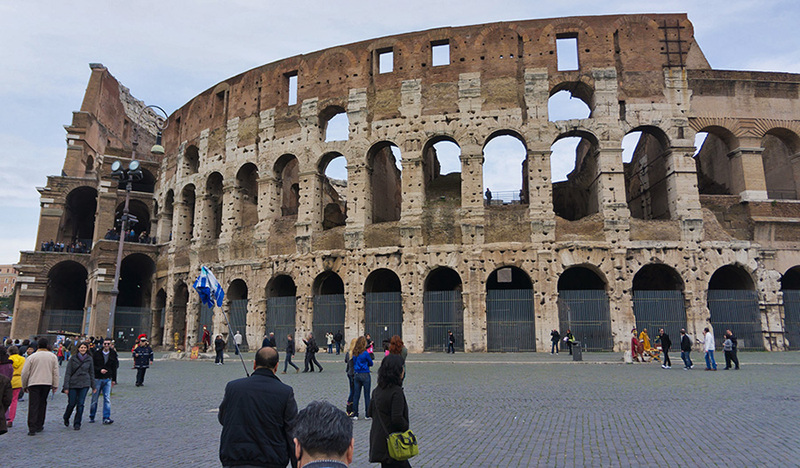 Rome has the Colosseum to draw people in - what will your app have? People visit Rome because they've heard of how incredible the Colosseum is, and they want to experience it in their lifetime. The same should be true of your app. No app is built all at once - think about what Instagram is capable of doing in 2017 that it didn't do in 2012. You'll start with the Minimum Viable Product (or MVP) version of your app. What features does your app need to be useful, or fun, or engaging? Forget the nice to haves. Forget the stuff that would be cool - you can add these later, once you've built an audience. Start by focus on the features that will bring people in - build your own Colosseum. Once you've established a user base around your core features, you can add the cool things you'd like your app to do, but aren't strictly necessary. Keep your focus on building useful features - features so powerful that people incorporate the use of your app into their daily routine because it makes their life better. Starting with a core set of features, done very well, will result in a better product, faster. The faster you get your app out into the world, the sooner you'll get feedback that will influence the next feature you develop. You'll learn how users engage with existing features, and how those features can be improved. If your users aren't using the camera feature as often as they're using the note tool – it's probably worth adding more text formatting options to the note tool to make it even better. Or maybe the camera feature is too difficult to find. In this case, a redesign of the UI may be in order to keep features from getting lost. By observing the trends in analytic data, you can see where users are dropping off in the app. No matter how you define success for your app, it all comes down to building features that your users actually want to use. If you want to create a successful app, take a note from established app companies, and how they handle improvements year after year. Large, successful apps (ie Facebook, Instagram, Snapchat) often release a few new features each year. Following a similar consistent release of new features keeps your users engaged, and saves you money on development costs. Focusing on one new feature at a time will give you time to perfect the feature, make sure the release goes smoothly, and gain insight into the success or shortcomings of the feature. Doing this over and over again keeps your app from going stale and is a great way to strategically build your app. This slow and steady approach is especially important when funding is limited.